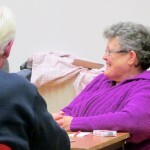 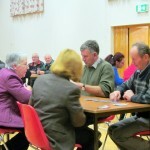 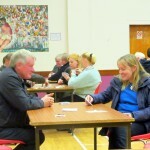 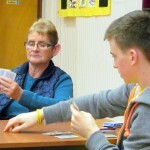 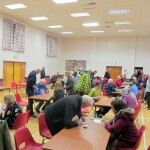 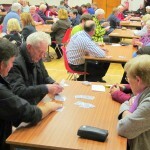 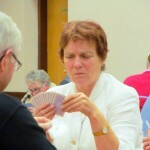 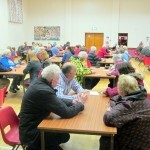 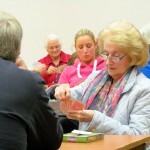 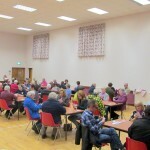 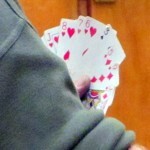 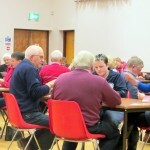 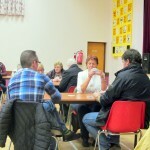 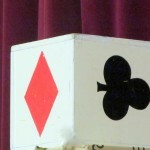 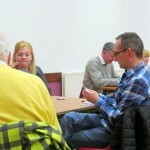 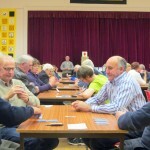 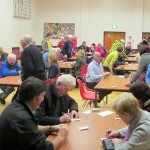 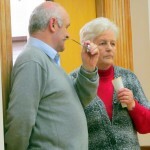 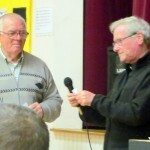 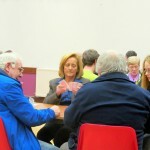 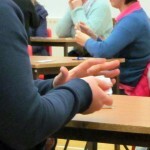 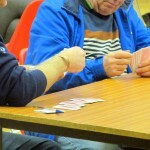 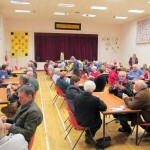 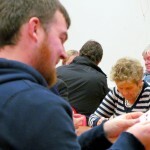 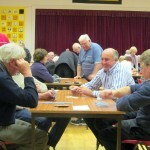 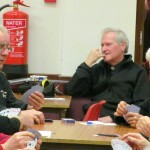 The annual Parish Whist Drive took place on Thursday 20th November in McKenna Community Centre. 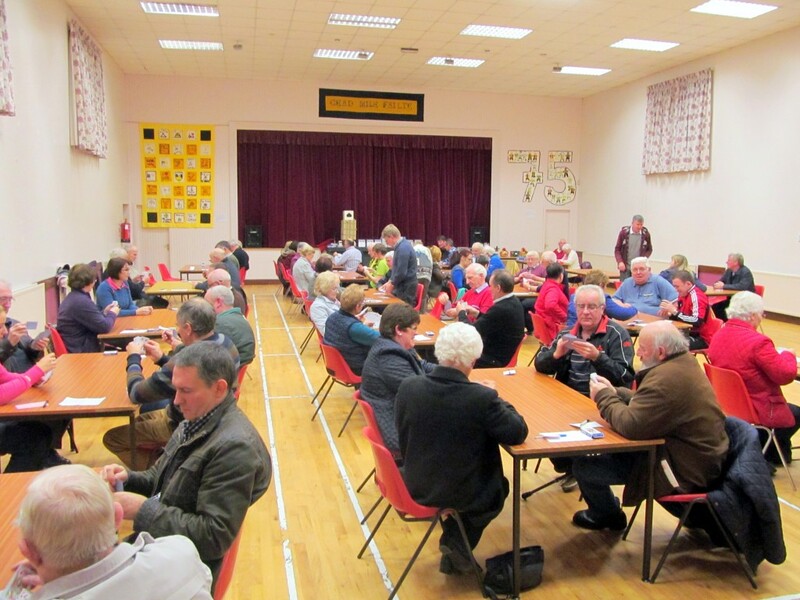 Whist players from the Parish and further afield enjoyed an evening of playing whist and were treated to a delicious supper at half time. 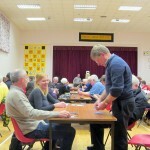 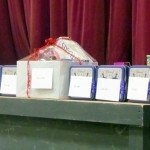 At the end of the evening, following a raffle for tickets sold in the hall, the Annual Whist Drive Draw took place. 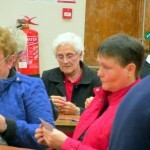 £100 Monica Hoare: £50 each to Marjorie Kelly, P Miskimmin, Chloe McClements.